MediaPad M2 10 tablet is next generation of MediaPad M2 8.0 tablet. From the name MediaPad M2 10, we know this is a larger version with 10-inch screen, exactly 10.1 LCD IPS inch display with a resolution of 1080p. MediaPad M2 10 with 7.35 mm thin aluminum body. The Huawei MediaPad M2 10 is a large widescreen tablet. You get no points for guessing this one, but it has a 10-inch screen. 10.1-inch to be exact. 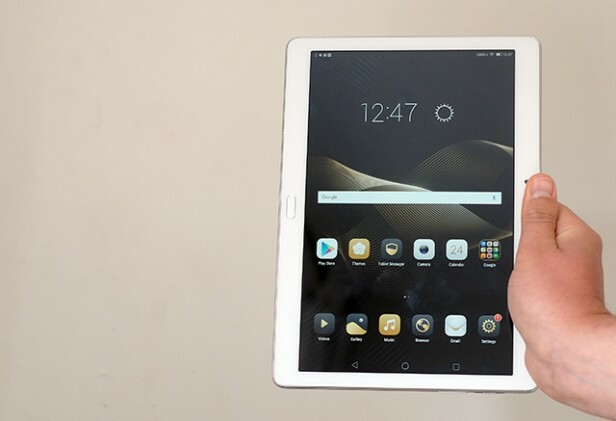 Huawei&apos;s standard version of the tablet costs £250, significantly undercutting even the old iPad Air, but to get the most out of the MediaPad M2 you’ll want to consider upgrading to the £330 Premium edition. This version includes more storage, more RAM and a nifty pressure-sensitive stylus. Hobbyist doodlers should consider the MediaPad M2 10 as a cheap alternative to something like the iPad Pro 9.7. However, there are some better options out there for the average tablet fan. 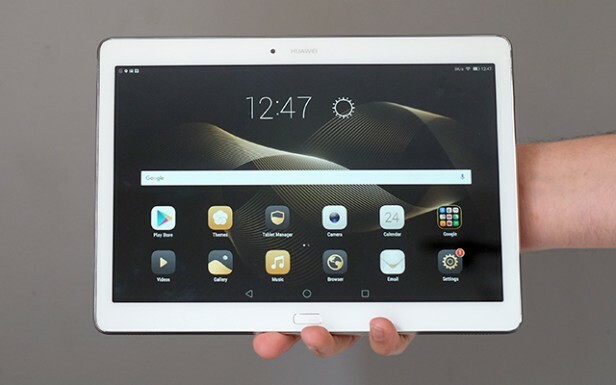 What is the Huawei MediaPad M2 10? There are two different MediaPad M2 designs. One has an 8-inch screen and, as we&apos;ve mentioned, this one sports a 10-inch display. It&apos;s a pretty sizeable tablet, one that&apos;s been designed to be held landscape with two hands, rather than on its side with one. If you want something on which to read articles on your commute to work, say, then you&apos;d be better opting for an iPad mini or a smaller Android tablet. The MediaPad M2 10’s build is similar to that of several phones and the first MediaPad tablets. It has a metal rear, with a strip of plastic at the top that provides room for the antennas to breathe. With a thickness of 7.3mm, weighing 492g and with fairly trim screen borders, the MediaPad M2 10 looks like a modern, if not all that interesting, tablet. It’s a little too heavy to use one-handed for any length of time, and in general I find widescreen tablets that bit more awkward than 4:3 models. Having said all that, the standard version of the M2 is fairly affordable, and the £329 Premium version includes a whole bunch of extras. It has 64GB storage rather than 16GB, for example, although both versions have a metal microSD memory card tray much like the SIM slot of an iPhone or other high-end phone. If you buy the Premium version then you&apos;ll also get a folio case and a screen protector as part of the package. They aren’t exactly "premium" accessories, however – the case is very obviously fake leather and the screen protector is your usual film of plastic. However, each is tailored for this tablet. It seems unlikely too many third-party accessories will be. Like the majority of cases of this kind, the folio’s cover folds in on itself to make a stand for the MediaPad M2 10. 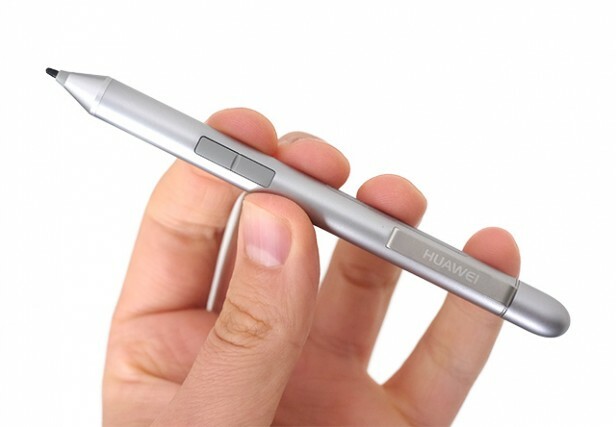 The most interesting difference between the normal and Premium M2 10 model is the latter’s stylus. This is a metal, battery-powered device that can sense 2,048 pressure levels, matching a Wacom graphics tablet. Like any stylus-equipped phone or tablet, the pen might end up unused if you don&apos;t have hobbies to suit, but it’s a decent addition for a budget tablet. The pen can be used to operate the MediaPad M2, replacing your finger, and built-in character recognition lets you hand-write text wherever you might use the keyboard. While it may not end up being quicker than Swype-style typing, the software does a decent job of recognising most carefree scrawls. The MediaPad M2 also has a pre-installed Bamboo note app, which is the digital equivalent of a Post-it. I half-expected the stylus not to work properly with the many third-party stylus-optimised apps, but it exceeded expectations. There are a number of excellent digital painting apps for Android currently available, buoyed by all the Note phones and tablets that Samsung has made over the years. Pressure-sensitive stylus input works just great with apps such as Autodesk SketchBook Pro. The Huawei MediaPad M2 gets you a fairly natural, and fun, sketching experience – but predictably, it isn&apos;t quite as good as the iPad Pro’s Pencil. 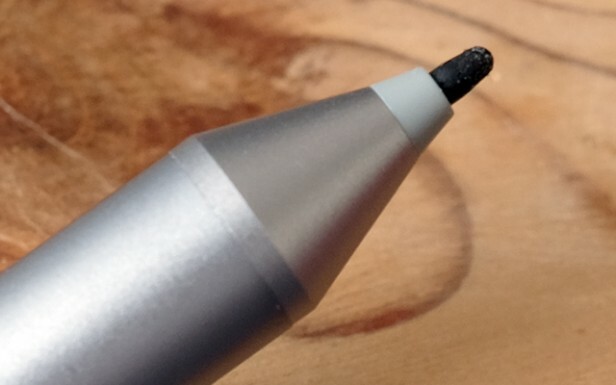 First, while the nib has a little give to it, it’s made of hard plastic rather than a slightly softer material. Also apparent is a slight input lag, resulting in the sense your pen stroke trails the stylus. However, I’m not sure I’d have noticed this if I wasn’t looking for it, and didn’t have experience with the iPad Pro and numerous Galaxy styluses in the bank for comparison. Lesser performance is excusable when the MediaPad M2 is around than half the price of the iPad Pro 9.7 with the Pencil too. 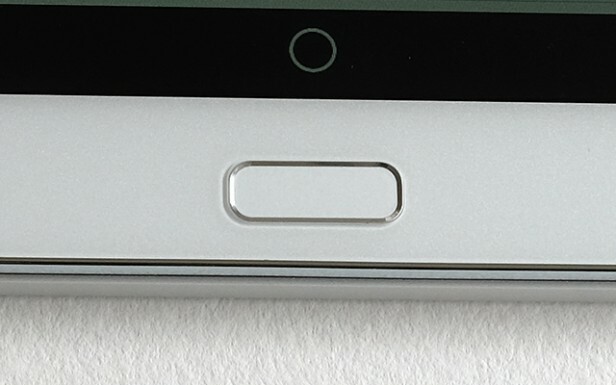 Both versions of the MediaPad M2 have a finger scanner that sits in the button below the screen. It’s quick and generally reliable, much like the finger scanners that Huawei builds into its more expensive phones. However, in use it feels nowhere near as convenient in a tablet such as this. It seems much more like you’re going out of your way to use the scanner (even if it’s just 6in off-route), and since the pad isn&apos;t a button but an immovable touch sensor, you don’t get that immediate feedback telling you it’s activated. That will subside as you get used to the MediaPad M2, but if I were to continue using the tablet, I’d likely just switch off lockscreen security.